praying for you and Dan!! And Evie. And Jude & Indi. 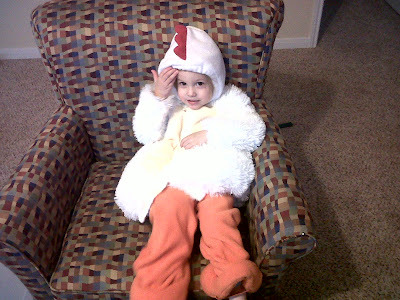 What a cute little chicken!